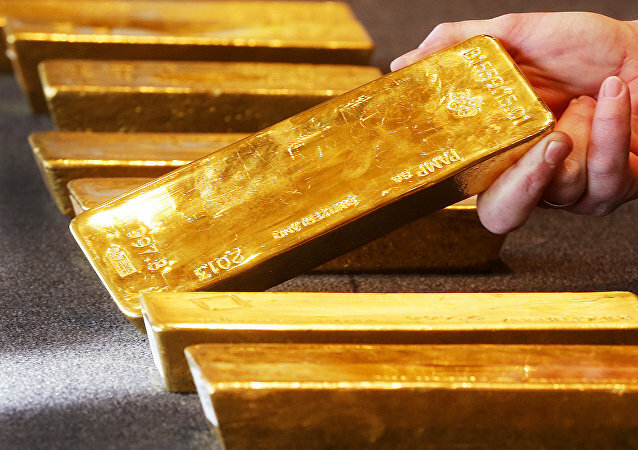 Earlier, Bank figures showed that Russia added nearly to 275 tonnes of gold to its coffers in 2018, with total reserves climbing to over 2,100 tonnes of the precious metal. 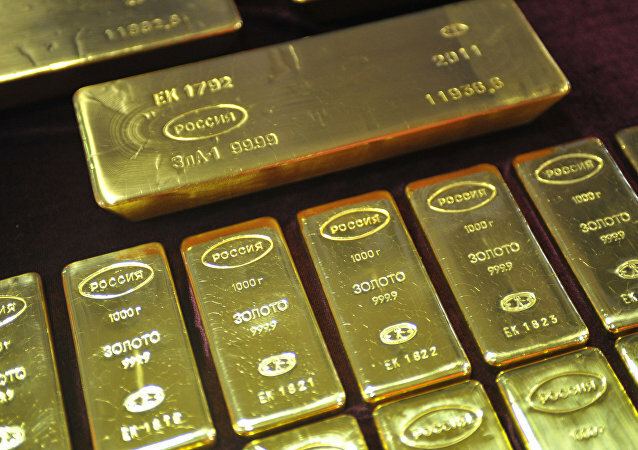 The developments come after Russia signalled its readiness to reduce its dependence on the dollar, stressing that it does not plan to restrict transactions using the US currency. 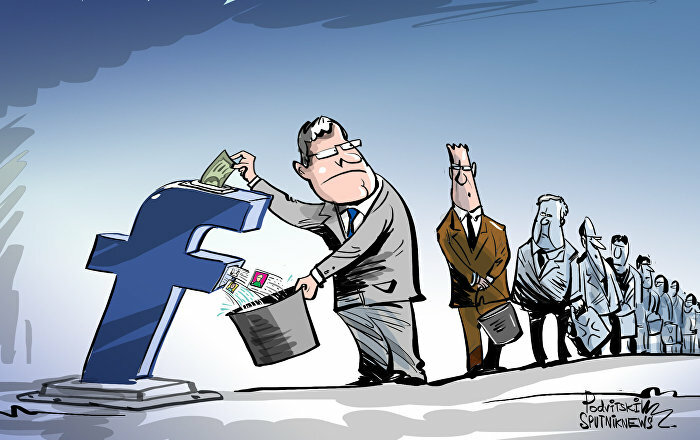 Moscow said that the goal of de-dollarization is to improve the health of the Russian economy and shield it from Washington's recent sanctions spree. 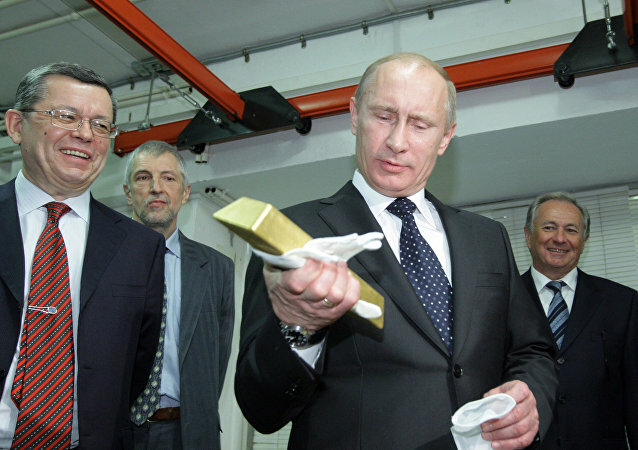 MOSCOW (Sputnik) - Russian President Vladimir Putin has commented on the level of unemployment in Russia in 2018, the budget surplus and Russia's chances to become the world’s fifth largest economy in terms of GDP size. 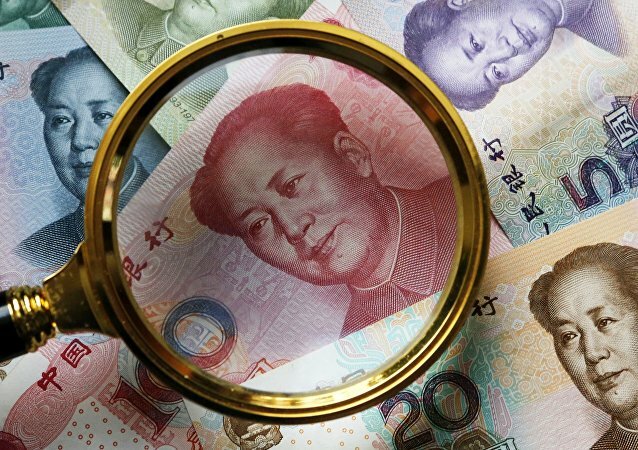 BEIJING (Sputnik) - Certain Chinese commercial banks still interpret sanctions introduced by third states against Russia too broadly, the head of the Russian Central Bank's department in China, Vladimir Danilov, said on Wednesday. 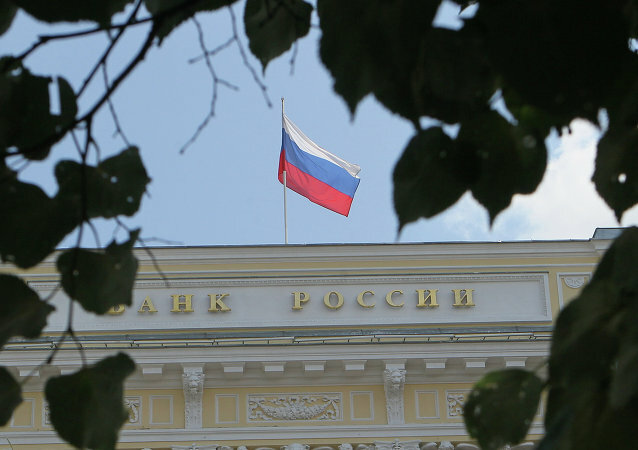 MOSCOW (Sputnik) - The Bank of Russia has noted relatively fast rates of de-dollarization in lending processes in the country, the regulator's first deputy governor, Ksenia Yudaeva, said on Wednesday. 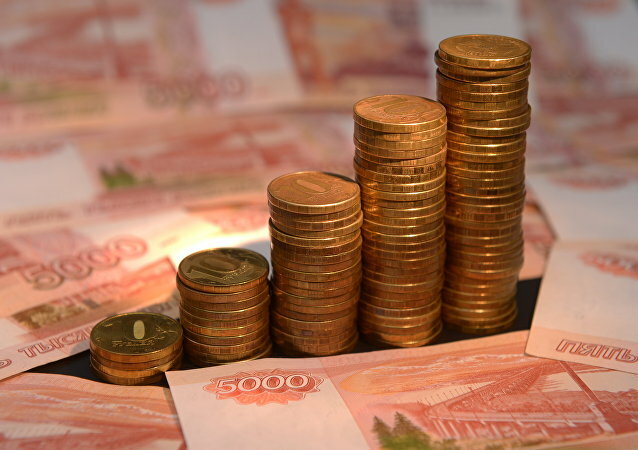 MOSCOW (Sputnik) – Keeping Russian Central Bank’s (CBR) key rate and moderately tough rhetoric will stabilize the ruble exchange rate, rate increases will add volatility to the exchange market, resulting in the ruble jumping up at first, then going down, experts told Sputnik. 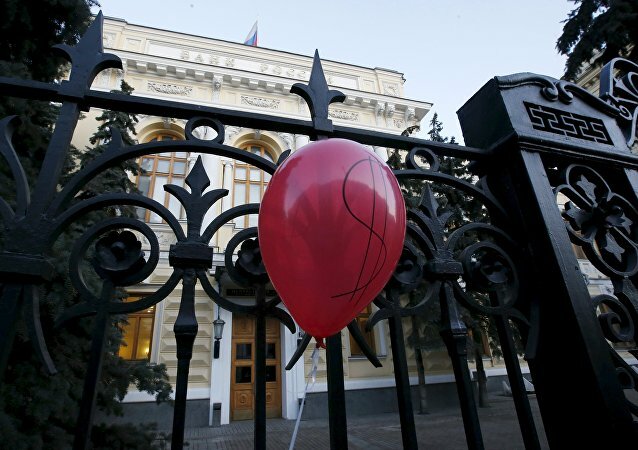 Moscow emergency services told Sputnik that the Russian Central Bank was on fire in the center of the city. The firefighters noted that the fire started on the fourth floor of the facility and covered at least 30 square meters within the building. 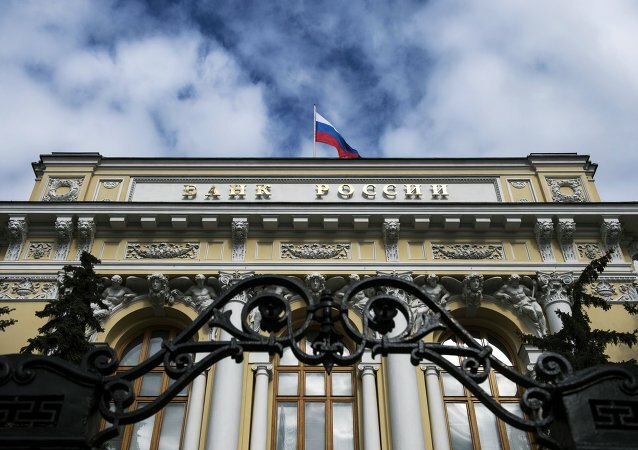 MOSCOW (Sputnik) - The Russian Central Bank announced in a statement on Thursday it would stop purchases of foreign currency on behalf of the Russian Finance Ministry until the end of September. 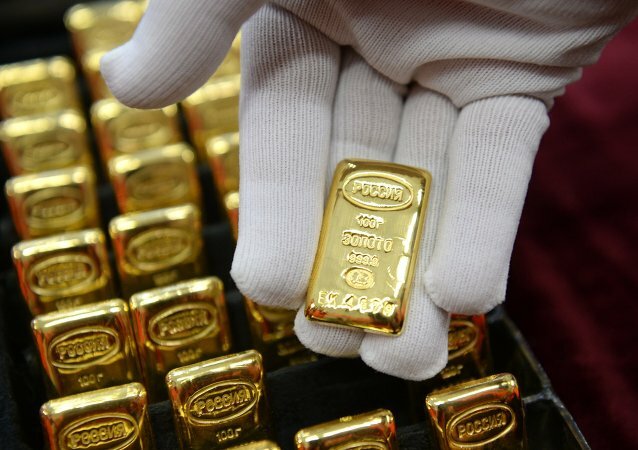 June figures from the Russian Central Bank show that Moscow added 106 tons of gold to its nearly 2,000-ton stockpile in the first six months of 2018, with the country dumping much of its US bond holdings in the process. 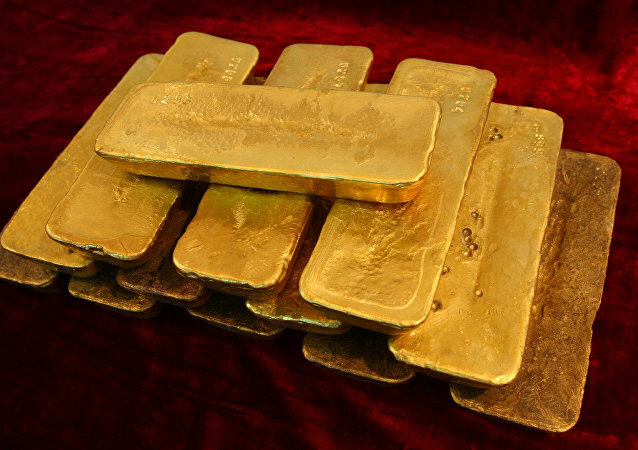 But does Russia rely on other countries to store its precious metal, or is it safe and sound at home? Sputnik found the answer. 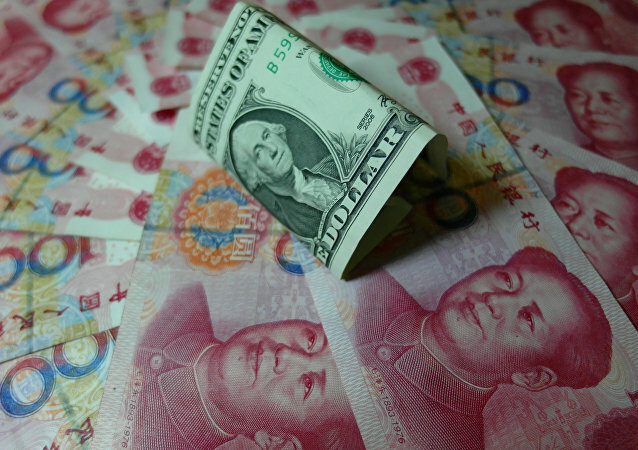 The White House's tough trade practices and sanctions policies may finally backfire on the US, prompting holders of US debt to dump American Treasuries. 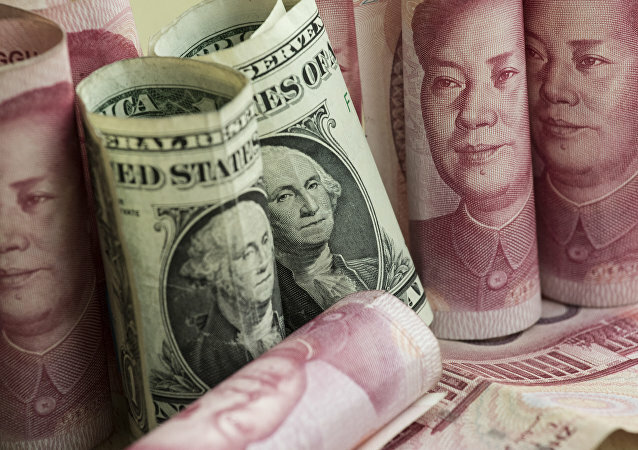 The move could have a serious impact on the decades-long leadership of the US dollar.